The Locksmith Southwick locking and security service offered to homeowners and businesses in Southwick is second to none. Not only is our professional team known for delivering its tasks and projects to high standards every time, but Locksmiths Brighton has a reputation for seeking out the most competitive prices. Cost savings are passed on to our Southwick customers and all other customers across Brighton. We are so confident in the Locksmiths Southwick pricing structure that if you show us another genuine quote for like-for-like work, we guarantee that we will beat it and give you a 10% discount off your next call to us too. Southwick customers regularly give us excellent feedback on the standard of our customer service. They appreciate the integrity of our team, our professional and friendly attitude and our willingness to go a step further than your average locksmith in making sure that we get it right for the customer every single time. 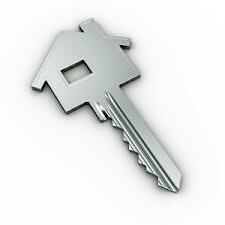 To secure your Hove Park property, contact Locksmiths Hove Park today. We can work with you to assess which parts of your property needed better quality security fixtures, and many can be installed on the same day as the security survey. Perhaps you live in Hove Park and require locks changed after a difficult domestic dispute; Locksmiths Hove Park can attend your property within an hour, fit a new mortise lock, rim lock, cylinder lock or deadlock, and secure your peace of mind. Customers in Hove Park value the speed of the Locksmiths Brighton service and they appreciate our economical pricing structure too. 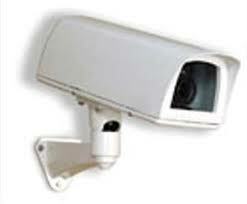 For an honest quote for top quality and security work, call us now. Are you locked out of your car, home or office in Albion Park? 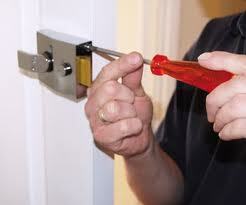 One quick call to Locksmiths Albion Hill should remedy the problem. We will have a van to you within an hour, and one of our team will skilfully pick or drill locks to get you back inside or back on the road. Here at Locksmiths Albion Hill we understand how hard you work for your property, so we respect your property at all times and only force entry if absolutely necessary. 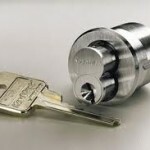 Locksmiths Albion Hill works with the latest technology in order to minimise damage and maximise speed. These efficiency savings are passed on to our customers. For trustworthy emergency help and the best prices around, get in touch with Locksmiths Albion Hill today. 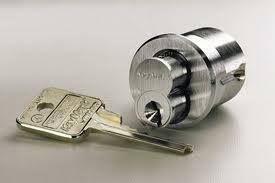 Your expert local locksmith has a valued customer base in the village of Saltdean. 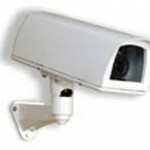 Many Saltdean residents are sensitive to the security needs of their homes and business. Locksmiths Saltdean has supplied and fitted metal detectors, rolling security shutters, CCTV and alarm systems to commercial premises in Saltdean. Homes and outbuildings have been secured by our team using the quality tools and robust materials meeting or exceeding industry standards. If you live in Saltdean and would like to check the durability of your property’s locking and security systems, why not place a call to Locksmiths Saltdean now? We can arrange for one of the team to come out at a time convenient for you. Evening and weekend appointments are available. Locksmiths Saltdean covers everything from emergency locksmith work to complex surveillance systems, all at reasonable prices. We cover all areas of Brighton and Hove including Withdean, Westdene, Stanmer Park, Surrenden, Patcham, Goldstone and more.